It’s not just the dolphins who are killed or captured in Japan’s cruel hunts that suffer. 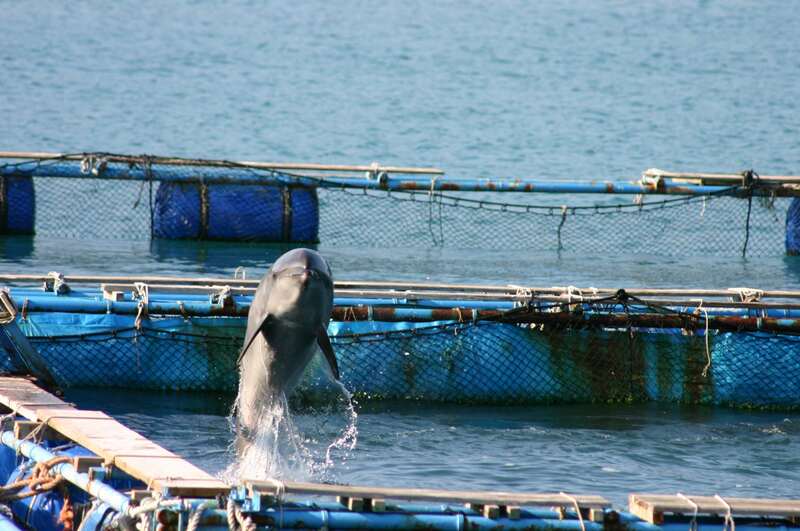 It's likely that dolphins who witness the hunts but escape, endure extreme physical and psychological suffering. All this is revealed in a new review, co-authored by WDC’s Philippa Brakes and published in the scientific Journal of Applied Animal Welfare Science. Until now, research on the dolphin drive hunts in Taiji, Japan, has focused on the methods used to kill dolphins – which are horrendous. This new research examines the implications of chasing and capturing so many dolphins, some of whom are released. The new paper stresses that these released dolphins are also at risk from short or long-term injury or even death (as the footage below demonstrates). I have had to watch a lot of distressing footage as part of my job and I found this one particularly difficult to watch. WARNING: this video contains extremely upsetting footage. 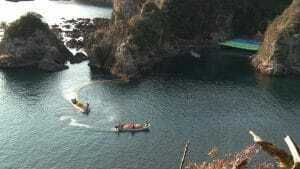 Taiji Drive Hunt Footage, with LIA from Dolphin Project on Vimeo. The hunts take place every year. The season starts on 1 September and runs through until March or April. 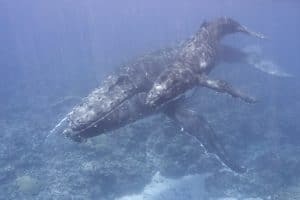 Hunters target individuals from nine different species – Pacific white-sided dolphins, striped dolphins, Pantropical spotted dolphins, bottlenose dolphins, Risso’s dolphins, short-finned pilot whales, false killer whales, rough-toothed dolphins and Melon-headed whales. Dolphin Project reports that during this 2018/19 season, 241 individuals from seven different species have been taken alive from the hunts for the captivity industry, while 556 individuals from four different species were slaughtered. They also report that 361 individuals were released. Eye-witnesses have confirmed that dolphins held in the cove, following a round-up, appear severely traumatised and disorientated and usually have to be forced out of the cove. 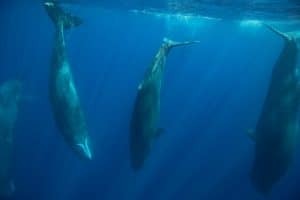 They are likely to be injured and psychologically disturbed by the process, including the trauma of witnessing the slaughter or capture of pod mates. Imagine if you witnessed the slaughter of your family and friends, and then remember that these whales and dolphins are self-aware, have the capacity for feeling and emotion and incredibly strong family bonds – how do you think they’d feel? The fate of these released individuals is unknown. Lone calves, dependent on their mothers, are among the released as the hunters try to ensure they don’t exceed the quota set by the government for the hunts each year. If you visit a dolphin show or ‘swim-with-the-dolphins’ experience in Japan or China, it’s likely that the dolphins you’ll encounter were captured during the horrific Taiji hunts. 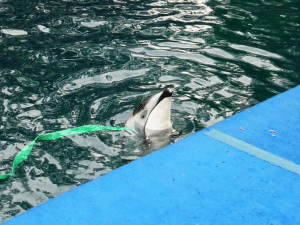 Visitors to these facilities will likely be unaware of the tragic circumstance under which the individuals they see performing came to be there Dolphins from the hunts have even ended up in such far-flung destinations as Turkey and the United Arab Emirates. From the moment they are spotted out at sea, the dolphins targeted by Taiji’s drive hunts are subjected to an overwhelming bombardment of noise and fear, as first the metal trumpets which fishermen bang to disorientate the dolphins and push them to shore produce noises louder than a jet engine in close proximity. 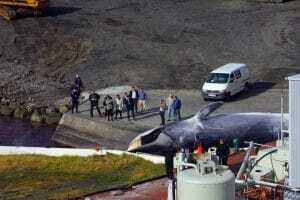 The noise may start from tens of kilometres offshore. Dolphins’ primary sense is sound, and noise pollution can disrupt communication between individuals and even lead to important dolphin habitat being abandoned. 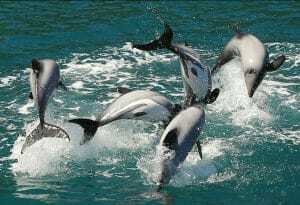 Hearing loss can also occur in dolphins or whales subject to high level or repeated loud noise. 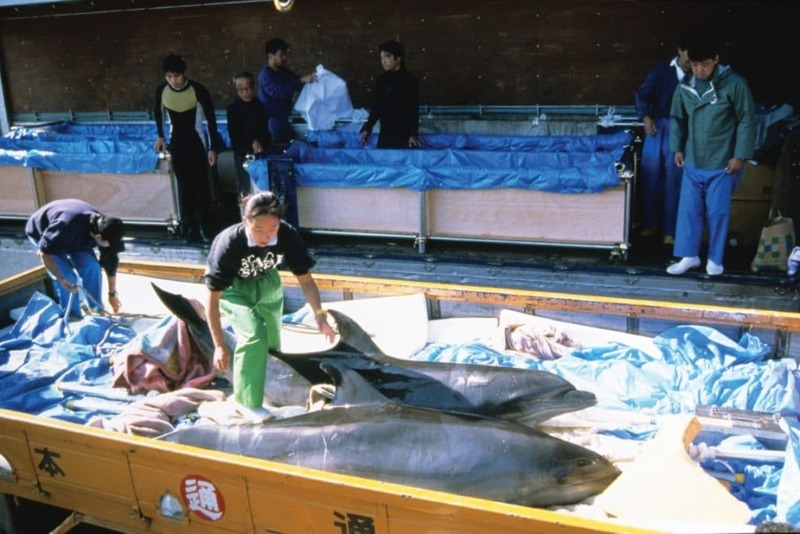 Once trapped in the cove by the hunters, individuals are held for up to five days before they are selected to be captured for life in a tank, slaughtered or released. Injury may be deliberate or accidental and death may occur as a result of injury or suffocation. All this for human entertainment. It is truly shocking and deeply upsetting. 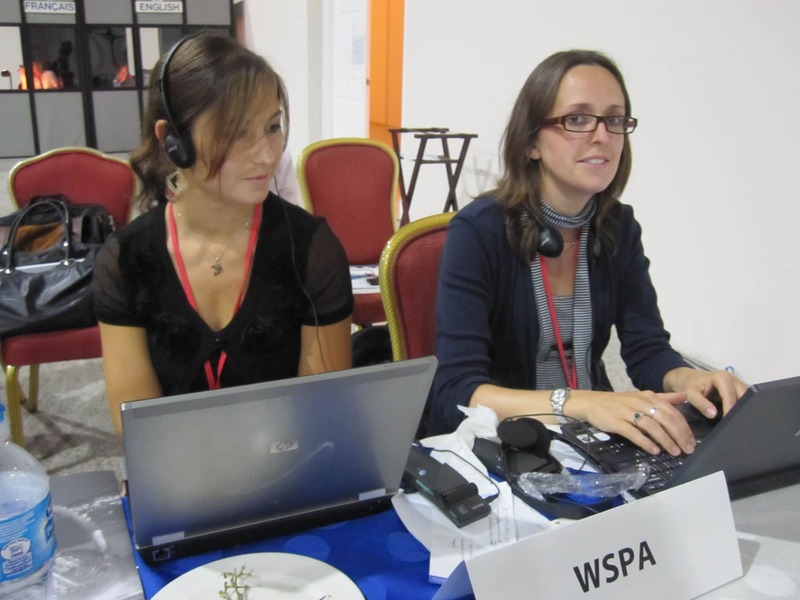 WDC is working in international forums where decisions are made, such as the Convention on the Conservation of Migratory Species of Wild Animals, which has urged member countries to pass legislation banning captures of whales and dolphins in their waters and to prevent the import of wild-caught whales and dolphins. We are running successful campaigns to stop the tourism industry supporting facilities that continue to take dolphins and whales from the wild. And we are working with our partner organisations in Japan and other countries where live captures continue, to increase public awareness and encourage political change to bring about an end to the cruel capture of dolphins and small whales in Japan and Russia. You can help us continue to fight for an end to dolphin cruelty by making a donation.